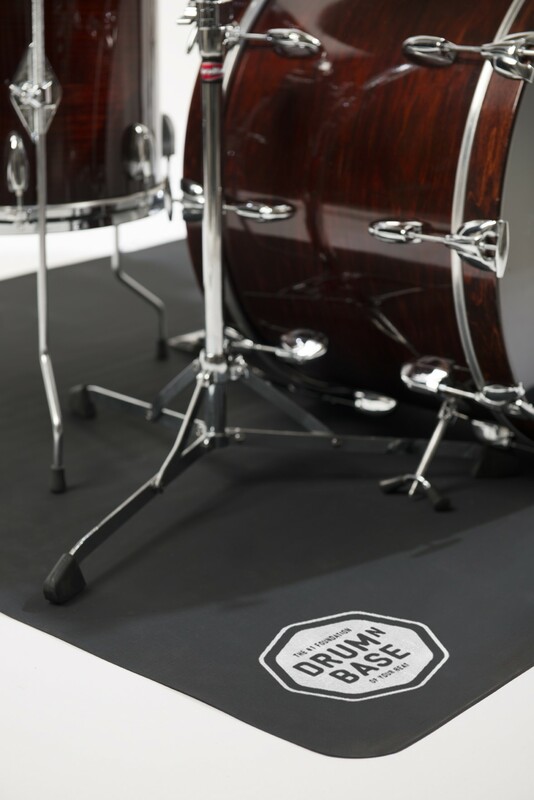 Why is the DRUMnBASE drum mat the best out there? 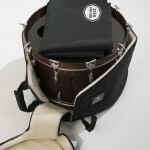 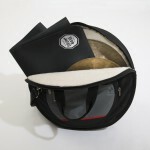 The most important thing; it prevents your drums from moving and slipping away! 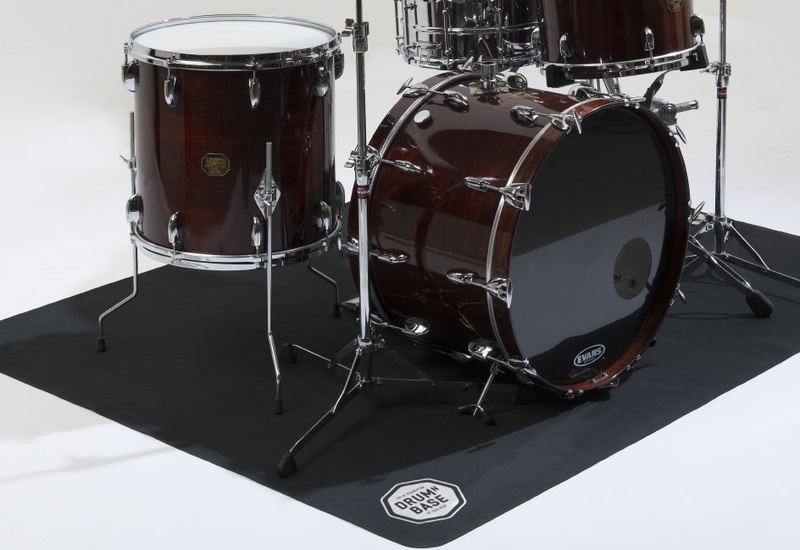 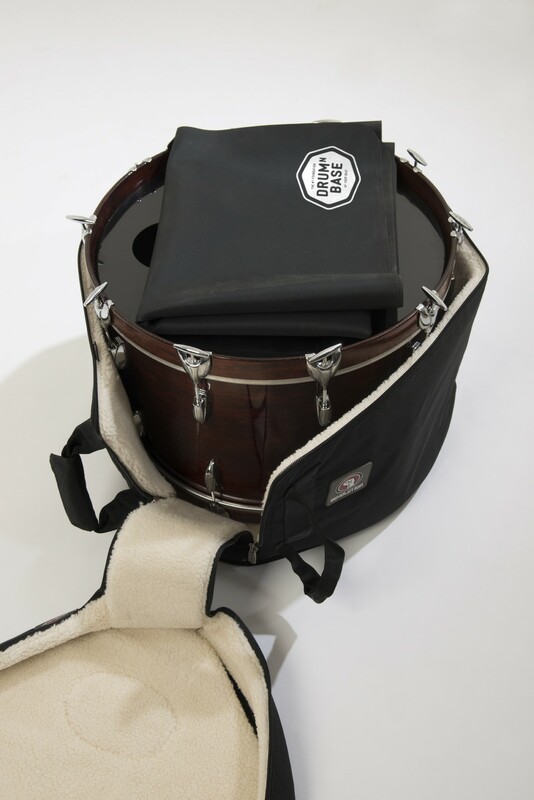 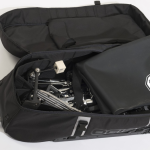 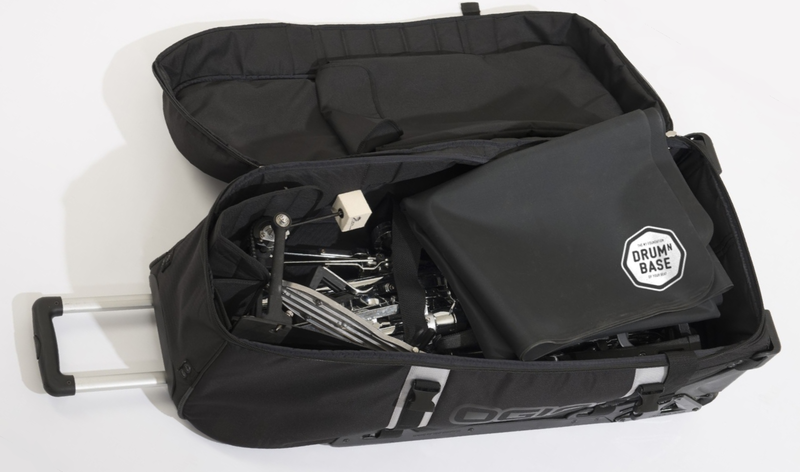 Due to the special double anti-slip material your drum set will be solid as a rock – every part of your set up will stay on it’s place the whole gig.